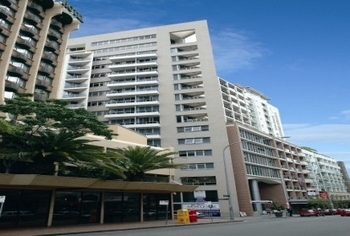 Recently refurbished, Citigate Central Sydney offers stylish and spacious inner city accommodation. Located in the heart of vibrant Sydney, this popular Sydney CBD hotel is just a short walk from Darling Harbour, Cockle Bay, Central Railway Station and major shopping and entertainment precincts. A comfortable, contemporary hotel offering well appointed Sydney CBD accommodation for business and leisure. 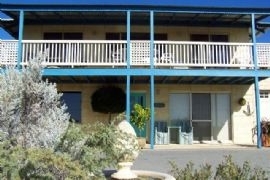 All rooms have direct dial telephones and wireless internet for $10 per stay. On request our staff are happy to organise faxes, photocopying and emails. 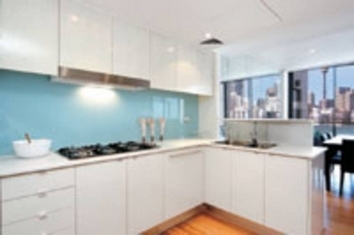 Newly 4.5 Star Rated apartments with SPECTACULAR darling harbour & City view. Modern luxuries have never been so convenient!! Located in Darling Harbour.